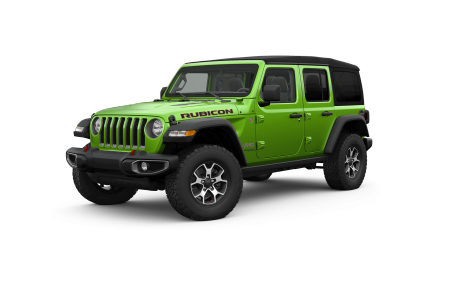 OverviewVisit Peterson Dodge Chrysler Jeep Ram today to view the entire family of dependable Jeep vehicles we have to offer. 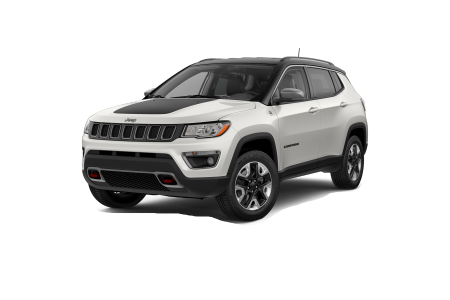 We stock an exceptional selection of Jeep crossovers and SUVs at our Jeep dealership in Nampa, Idaho. 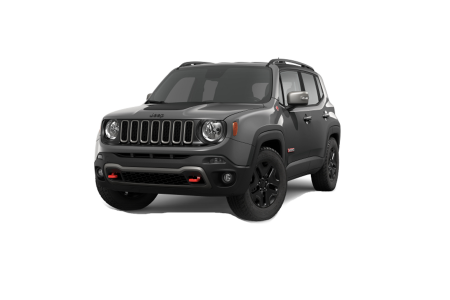 If you want a great vehicle for stylish city drives, check out the sleek Jeep Renegade. For a vehicle that can tackle any terrain, check out the powerful Jeep Wrangler. 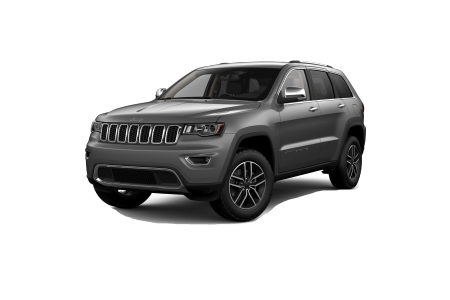 If you are searching for a vehicle that can tow your boat to Deer Flat National Wildlife Refuge, try the tough Jeep Grand Cherokee. When you are ready for a test drive, give our professional Jeep sales team a call. Lease a new Jeep model at your local Nampa, ID dealership. At Peterson Dodge Chrysler Jeep Ram, your experience at our dealership is important to us. Our family has been serving the neighborhood since 1923. That's why we put smuch effort into cultivating relationships with our customers in the community because we are committed to honest and knowledgeable service. You can trust our sales, finance, and service teams to follow through on that commitment during every interaction. Visit our Jeep dealership in Nampa, ID today to experience our customer service for yourself! 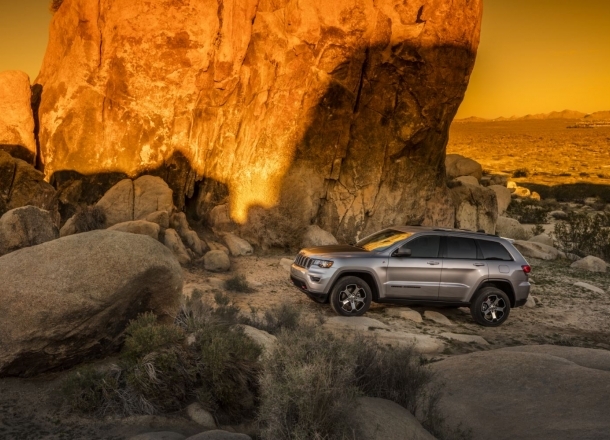 Your Jeep vehicle is made for a life on and off the road. Make sure your vehicle can keep up with you with regular maintenance at the Peterson Dodge Chrysler Jeep Ram service center. Whether your vehicle is due for an oil change, a tire rotation, a transmission repair, or anything in between, our certified technicians will service your vehicle with experience and efficiency. 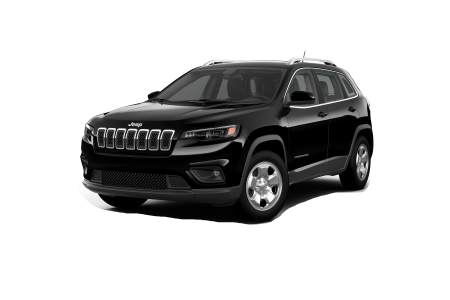 Schedule your next appointment online or drop by our Jeep dealership in Nampa, ID for express service.